Tombstone Monument Ranch invites you to the ideal venue for a unique Team Building retreat. 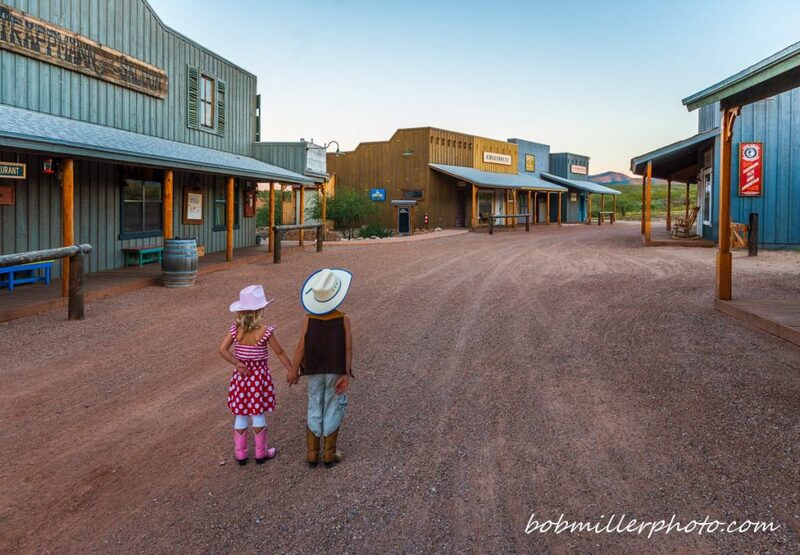 For down time we provide a shuttle into Tombstone town and can recommend bars, tours and western wear shopping. For evening entertainment we have a full sized saloon, live music, friendly card players who provide instruction on how to play Faro and Poker (no real money involved) and a bonfire, for an outside community feel. Lunch and Dinner are also served in our dining room but private dining can be arranged in The Mineshaft room if that suits your needs.